Sometimes, it’s good to be in a pickle. 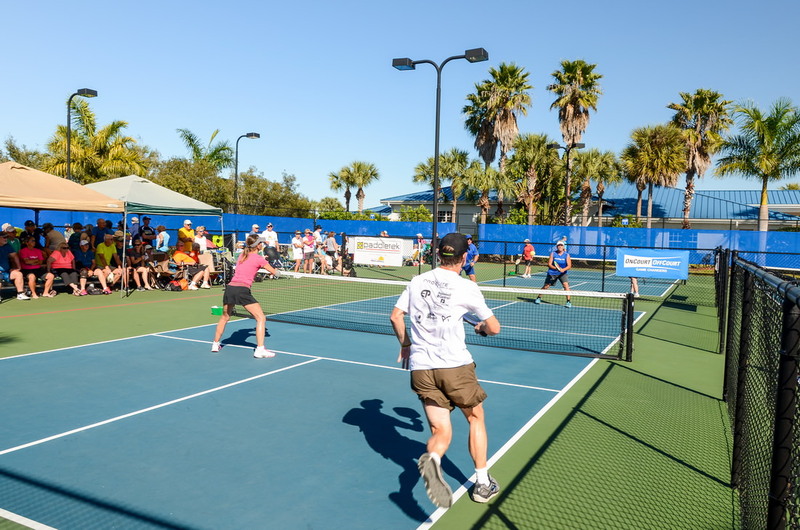 That’s what owners and guests at Silver Palms RV Resort will experience at the 2018 Silver Palms Gamma Pickleball Classic, February 9th to 11th. 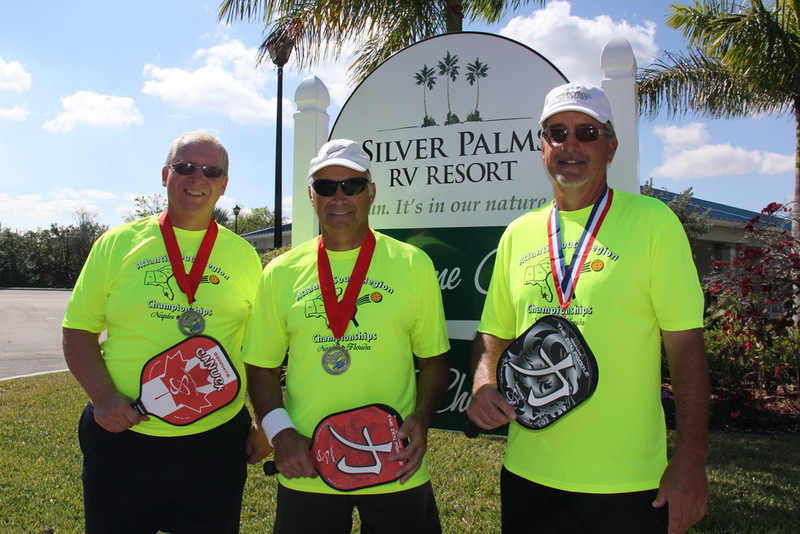 National pickleball champions, Terry Morais and Bruce Reed, are excited to play again in the tournament at Silver Palms this year. Several tournament categories are offered for varying skill levels in women’s and men’s doubles and mixed doubles, and Silver Palms is offering tournament registrants, and anyone watching, a three-day stay for $129 during the tournament. That makes tournaments like this one coming up at Silver Palms even more in-demand. In the weeks leading up to the tournament, many players will be training harder to give themselves an edge. Morais and Reed recommend getting that practice in, and even if this is your first tournament, to keep at it. Silver Palms is an upscale, gated RV community in Okeechobee, Florida that epitomizes the ultimate Florida getaway and offers gorgeous RV sites for purchase. In addition to the 10 professional pickleball courts, the resort features a pool, poolside bar and cafe, clubhouse, and plenty of on-site activities. 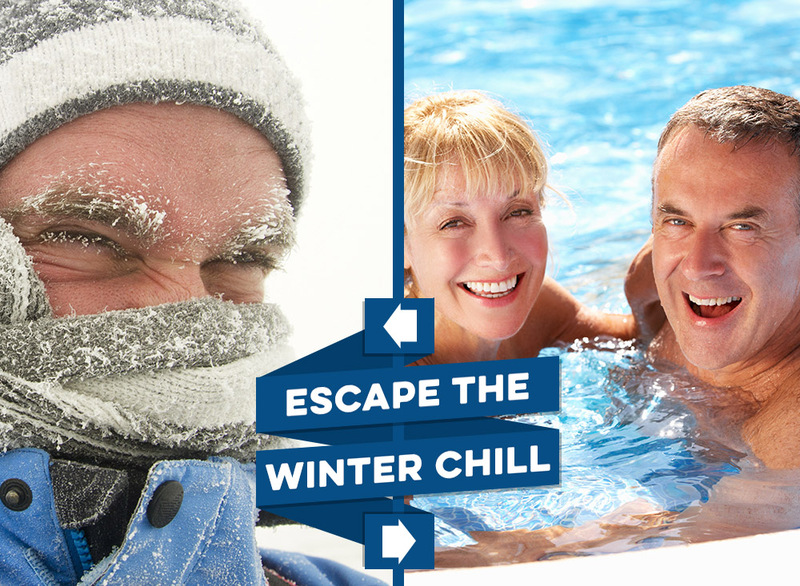 For more information or to reserve a stay at Silver Palms RV Resort, call 888-323-4967. Register for the tournament at pickleballtournaments.com.